Epic have released a new blog post to explain the details surrounding Fortnite's presence at TwitchCon 2018 on Friday, October 26. One week from now, the event will take place inside the San Jose McEnery Convention Center in the "Fortnite Hall" and will also be livestreamed on social media. Duos competition: open to players that register online. Stream-Vitational event: for 50 Fortnite creators and 50 randomly selected TwitchCon attendees. "Grab your squad! All kinds of activities await you at Twitchcon. 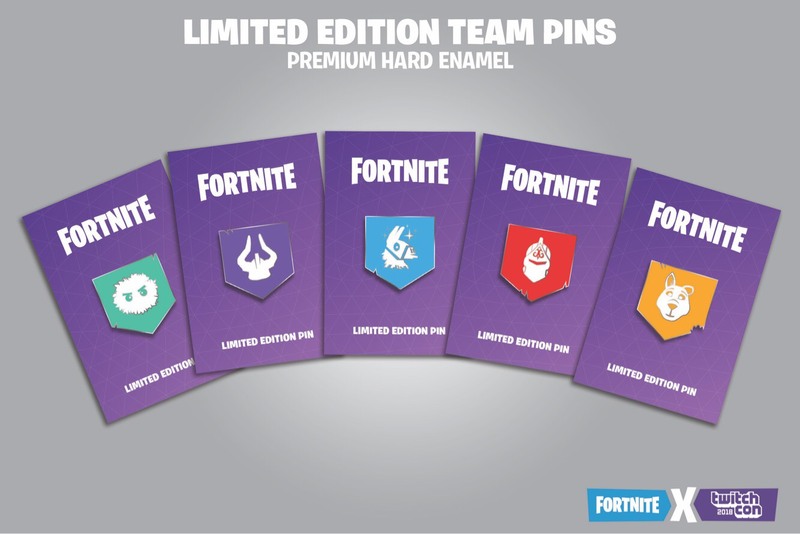 Land a hole-in-one at the Lazy Links mini-golf course to get a full set of Fall Skirmish club pins!"